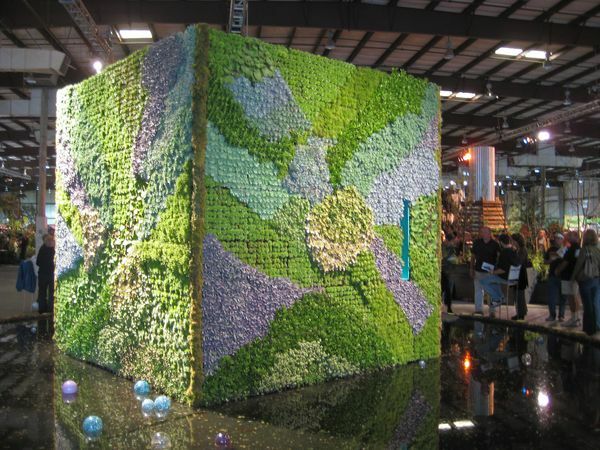 Get your tickets for the 2014 San Francisco Flower and Garden Show. Early bird tickets until March 9. Regular tickets $20.